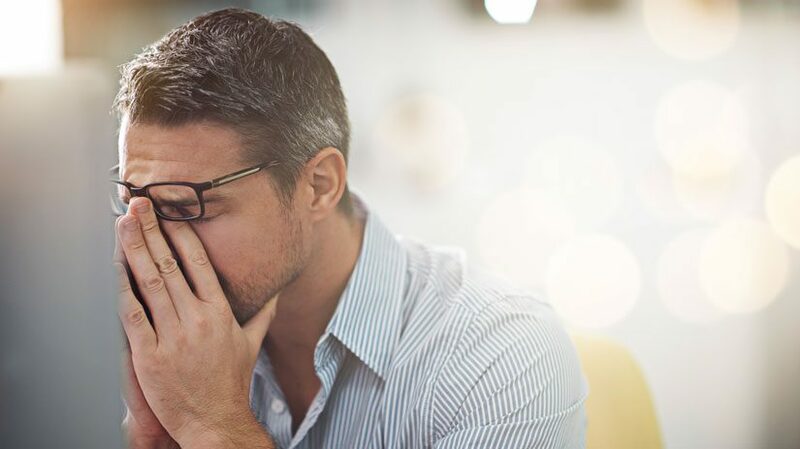 Which of these common concerns are your clients most worried about? Download this client-approved presentation from North American Company to help start the conversation about financial needs in retirement. The front of each page features valuable client-friendly information, graphics and questions to help you get the conversation going. The back of each page will help guide you through the kit with talking points and important reminders. There continues to be a misperception in the industry that the DOL has already issued an 18-month delay to the fiduciary rule. While we continue to believe a delay will be issued soon, as of today, no such delay is in place and the final implementation date is still set for January 1, 2018. Several industry groups continue to lobby both Congress and the DOL, advocating for a delay and for modifications to the rule. In addition, the court cases continue to work their way through the appellate process, and we are expecting a decision from the 5th Circuit Court of Appeals any day now. But rather than just sit around and wait for something to happen, there are several actions that you can take today to lend your support for the delay. Sign the petition. The Fixed Annuity Consumer Choice Campaign has an online petition that you can easily sign and submit to the DOL. You can access this petition at: https://www.votervoice.net/Shares/BsycXAFuAEWSAAAFwdR7FAA. This petition was originally submitted to the DOL with over 2,600 signatures, but more signatures are needed. Please add your name to the list today. Contact your Congressional Representative and Senators. A simple email to your Representative and Senators is always a good idea, even if they are opposed to the position you are advocating. A simple message stating how you always act in the best interest of your clients in helping them plan for retirement, that fixed index annuities are an important piece of a sound retirement strategy, and that the current DOL Fiduciary Rule creates an undue burden on the use of fixed index annuities as part of an overall retirement strategy. And be sure to ask them to support a delay of the Fiduciary Rule as proposed by the DOL. You can easily find your Representative or Senators at the following site: https://www.congress.gov/members. As always, we will continue to provide updates as things change. In the meantime, please don’t hesitate to reach out to Tim Nelson (tnelson@assetismarketing.com) or Bob Seawright (rpseawright@mas-bd.com) directly with specific questions on this important topic. Your Business Consultant is also an excellent resource to help you navigate the changes occurring in our industry. 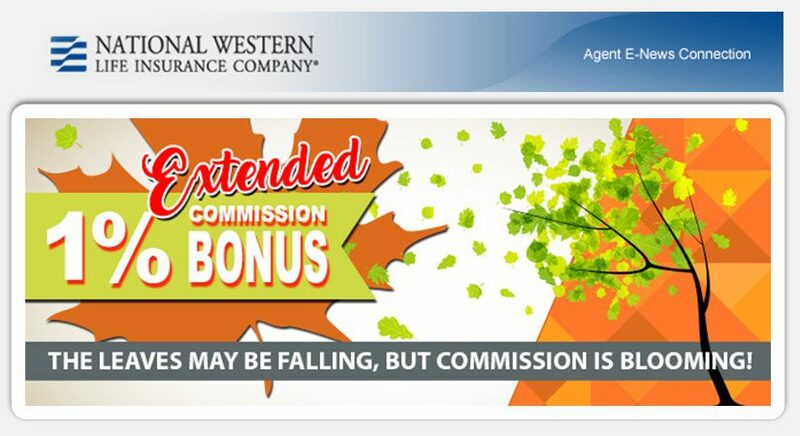 at 1-800-760-3434 or by email at mktg@nationalwesternlife.com. For Agent Use Only – This document has not been approved under the advertising laws of your state for dissemination to individual purchasers. 2016 National Western Life. All rights reserved. 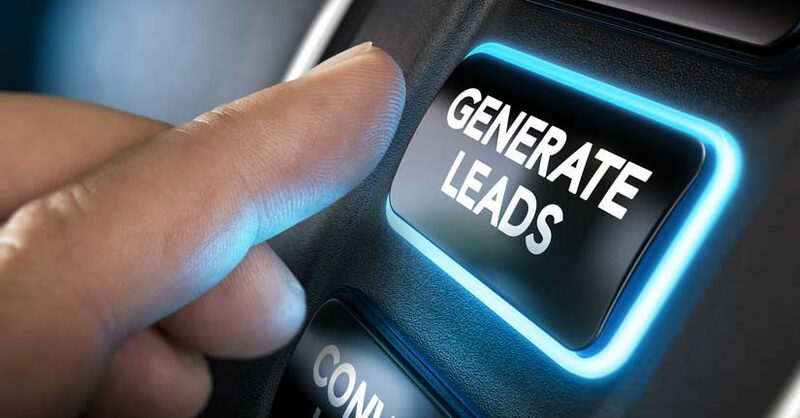 The top industry producers focus on building a multi-platform marketing strategy that helps them generate qualified leads consistently each month. Using marketing to maintain a pipeline of engaged leads allows insurance advisors to connect with more people, communicate the value of their services, and build their business more efficiently. As cold calling becomes a time-consuming tactic of the past, insurance advisors must utilize offline and online methods of traditional and digital marketing to attract more leads. Keep in mind that because different methods will reach different demographics, it is important to test multiple strategies to see what works best for an advisor’s target market. Direct mail seminars are still a tried-and-true offline marketing strategy for insurance advisors. And for advisors who don’t have an extensive network, direct mailers make it possible to reach thousands of community members and invite them to an educational seminar. Websites aren’t just for online businesses. Finding and attracting leads online starts with having a web presence. When 50 percent of insurance seekers start their research online, insurance advisors want those prospects to find their website and consider them for their policy needs. Social media is no longer a casual channel for exchanging messages and posting photos; they’re being leveraged to search for products and services. Around 50 percent of consumers use social media (and Facebook, in particular) to research an insurance product and are actively looking for information to help them make a purchasing decision. Seminars have long been a primary marketing strategy among insurance advisors, and live webinars can go hand-in-hand to reach a wider audience. While content pieces like blog posts and articles are important to feature on a website for educational and SEO purposes, explainer videos can help convert more website visitors into leads. Since visuals are processed 60,000 times faster than text, and 65% of people are visual learners, insurance advisors can use videos to communicate their value proposition and explain the benefits of their services in an engaging format. Having a website is the first step for an insurance advisor to build online visibility. Paid search can kick online results up a notch. Over 90 percent of Americans over the age of 12 listen to the radio, and despite the heavy focus on digital marketing tactics, radio spots still have the ability to reach over 240 million people each week. Television offers an even larger potential audience than radio, and its visual component provides more ad options. Local directories play an important role in an insurance advisor’s online presence. Nearly 90 percent of consumers who search for a type of local business on a mobile device call that business within 24 hours. Word of mouth is an essential lead generation strategy, as consumers are more likely to trust reviews from other consumers as opposed to a claim a business makes.